If you are interested in mining LUXcoin (LUX) on AMD GPUs you might not be very happy that there are actually not that much miners available for the new PHI2 algorithm it currently uses, not to mention that Nvidia is dominating it performance wise. 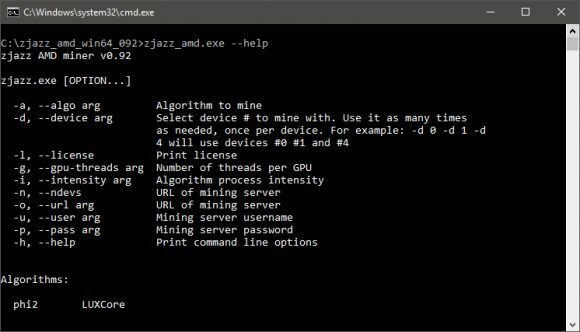 Still there is work being done to make AMD GPUs provide ood performance for PHI2 as well and there are currently two options available for you to try, one is closed source available only for Windows, but faster – the zjazz AMD miner, while the other one is an open source fork of sgminer with PHI2 support currently catching up in terms of performance – the sgminer-phi2-fancyIX with binary releases for Linux and Windows and source code. 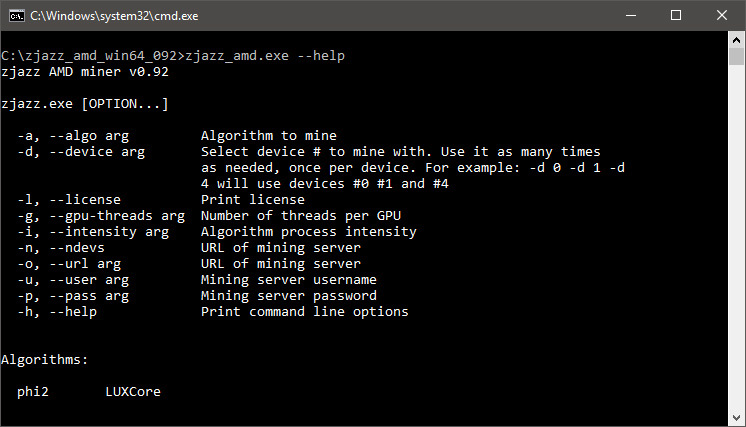 The zjazz PHI2 AMD miner is really a new release in the form of a closed source miner with 1% developer fee and available only for Windows for the moment. The miner only supports newer AMD GPUs like the RX 400/500 series and VEGA and is currently the fastest performance wise. The open source release being developed by fancyIX as an sgminer fork is a little bit slower performance wise, but every new beta seems to be catching up pretty good in terms of performance improvement. There is no devfee and a Linux version is also available, though you also have the source code and can compile yourself as well, the miner also works on older AMD GPUs, though performance is not that good on them anyway.